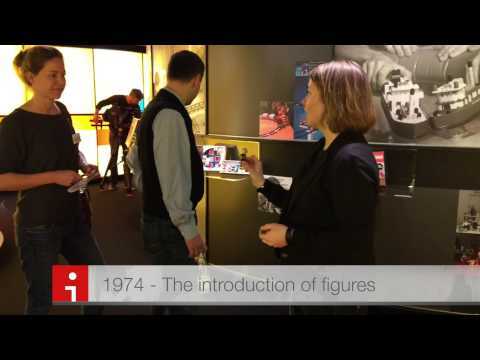 Recently, Lego CEE invited the LUG ambassadors to attend the media day where Lego presented its annual financial performance. This was a little bit of a short notice, and attendees had to pay for their own travel, so only a couple of people were able to make the trip. One was Michael Bradford, ambassador for DFWLUG (Dallas/Fort Worth, Texas). Michael shared details of the trip in the ambassador forum, and I'll let him share more of the story here if he chooses, but he got to meet and talk to some well-known Lego folks. One of the day's events was a tour of the factory. For those of you lucky enough to have gone on the Lego Inside Tour, you will know that usually photos are strictly prohibited. However, since this was a media day, Lego tidied up all the secret stuff and allowed cameras along. Michael put together a video about 6 1/2 minutes long and posted it on YouTube. Enjoy! Thanks for posting this Jason. My report of my fantastic experience should be up on the CEE blog at https://lan.lego.com/blogs/1-newsroom within the week. I have more video coming as well of the Idea House that I hope to have up within the week. I read your report and thought it was excellent. You were very lucky to be able to take photos and videos. Definitely worth the trip from the US, I'd have thought! Wow! I'm always impressed by the technology used in factories. Somehow, they have a "Wall-E" or "Coruscant" atmosphere to them. Thanks for sharing! 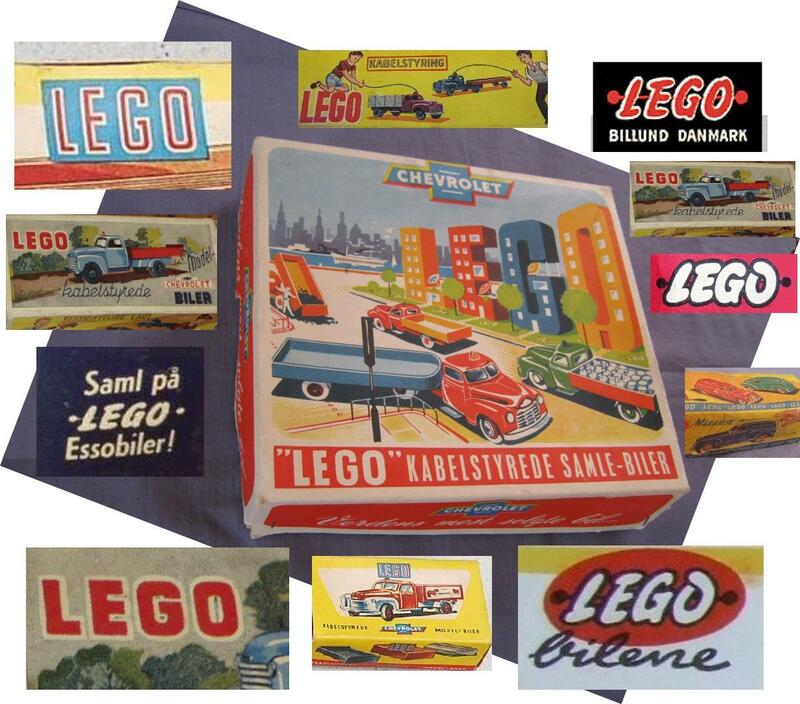 I had read before that LEGO claimed that other companies were copying their box designs, as well as part designs. 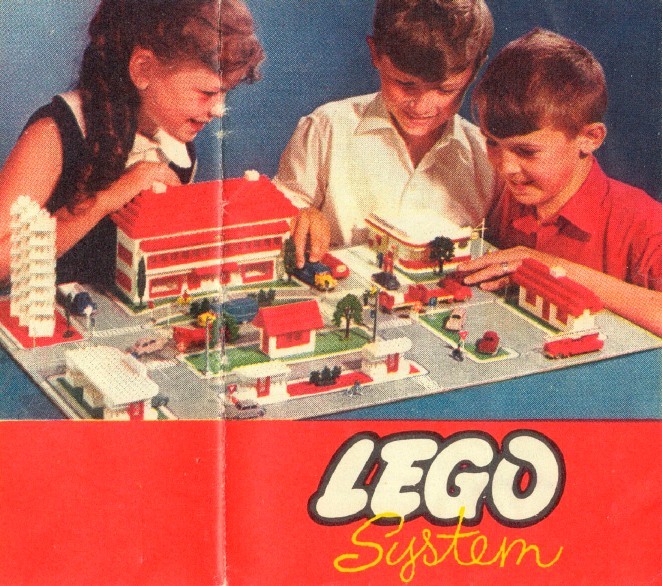 Well I knew that the part designs were copied by many companies in Europe, just as LEGO was copied off of Kiddicraft (well 6 parts at least)... but I had never seen examples of copying box designs. But this tells another story. In my Unofficial LEGO Sets/Parts Collectors Guide there is a chapter on LEGO clones, and I'm adding these blatant ones to my list. 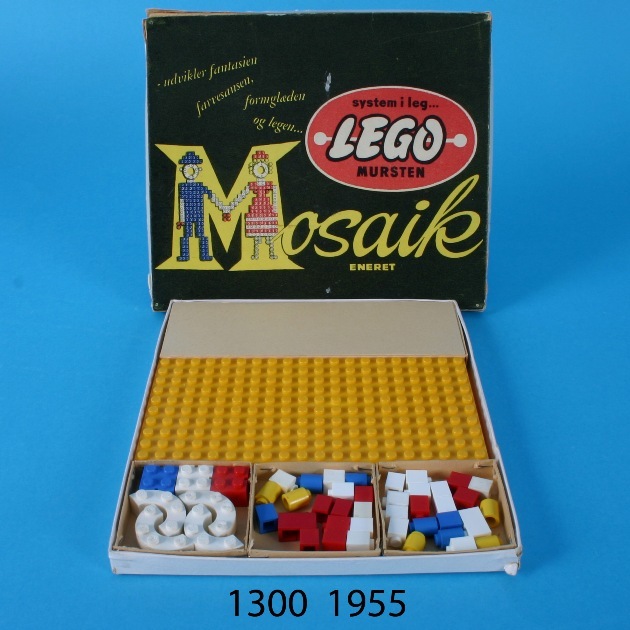 And the image of the set on the right goes so far as to call itself "LEGO"... which I believe shows this to be a set from communist Eastern Europe in the 1960s, where copyright infringement was lax. The couple on the box look uncannily like Mad Magazine's Alfred E. Newman, and his sister. 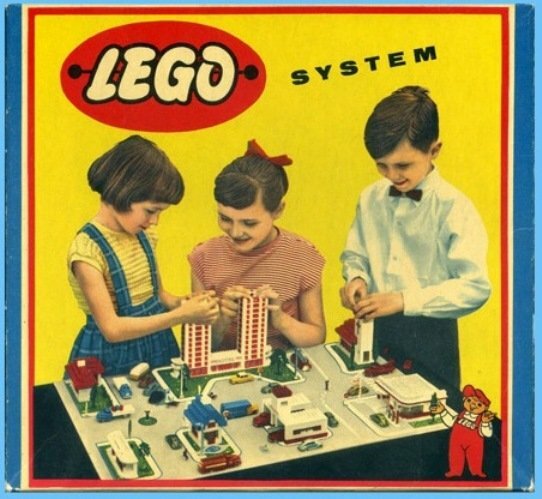 And this crude design generally uses the LEGO basic set image on boxes from 1960-65. Very blatant copying of LEGO designs!! I'll have to add these to my Collectors Guide chapter on LEGO Clones. Interesting indeed. Thanks Michael!! The bit I would have liked to see is how they box up sets. Guess they hid the Oompa Loompas from view. The amount of precision and automation involved is phenomenal. Makes you realise that the 'price per piece' that we always hark on about isn't so bad, when you see all the processing involved. Did find it amusing when the tiny piece of lego drops off the end of the conveyor out of the massive machine though. Now I want a hightower warehouse robot to help with storing my collection. Thanks for the info Gary! Just to clarify, I didn't mean to imply it was a locked room; it just wasn't part of the tour - meaning the guide skipped over the room. There wasn't a door or window for that room, it was just skipped over. I just uploaded my video tour of the Idea House and that room can be seen very quickly around the 0:52 mark. ^^Are you trying to get people to throw up on their keyboards? :) The first minute was nauseating. lol. Thanks for the history lesson Michael!! I was looking thru some of your images, and a few caught my eye.... here's one that included the Ferguson Tractor. The tractor box was on the far side of this image... the open box was a Ferguson Tractor Retailer Box with individual spare parts to sell to customers (this retailer box came in red and gray parts). Those VW Beetles were originally made for Volkswagen Company of Germany as models for dealer showroom displays of the 8 colors that were available for sale. These large VW Beetles were also sold individually in toy stores. 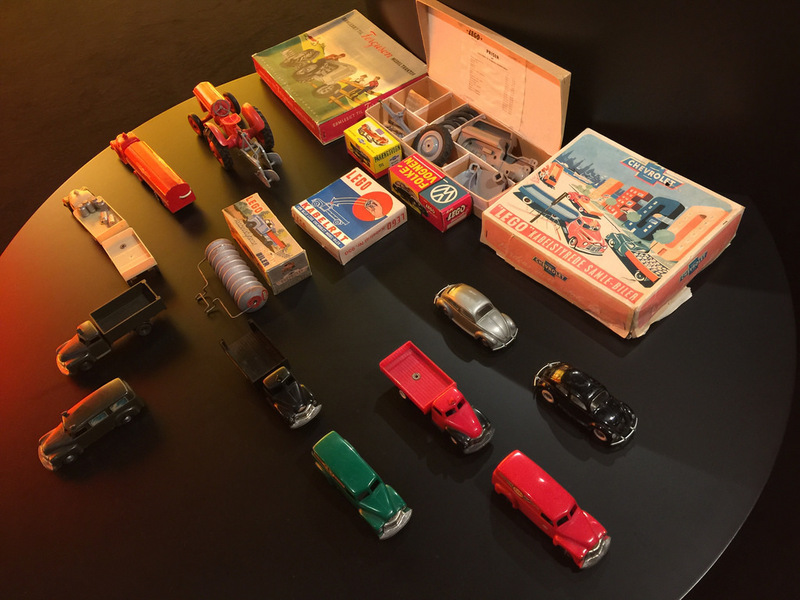 The other trucks and wagons were LEGO 1:43 scale Chevrolet Trucks sold from 1952-57. Ironically all of these items were only sold in Denmark, Norway, and to a lesser degree in Iceland, but not Sweden. A year ago I wrote a 70 page collectors guide on 110 different 1:43 scale Chevrolet Trucks and Wagons, which I'm giving away as a freebie with my regular (LEGO System) Collectors Guide. All of these Chevrolet trucks (as well as the Ferguson Tractors and VW Beetles) are very highly sought after by LEGO collectors, because they had such a limited sales area. 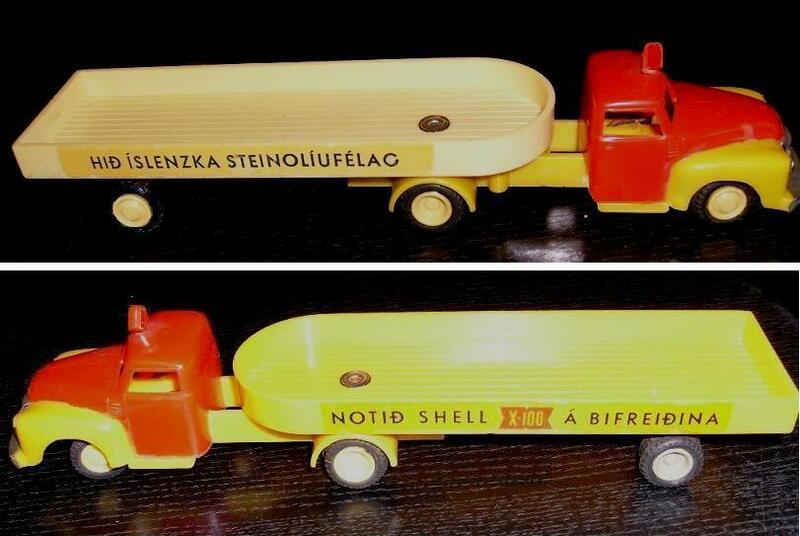 Here are a pair of 1:43 Chevrolet extended trucks from Iceland, extremely rare. I've watched the video several times, always finding something interesting. 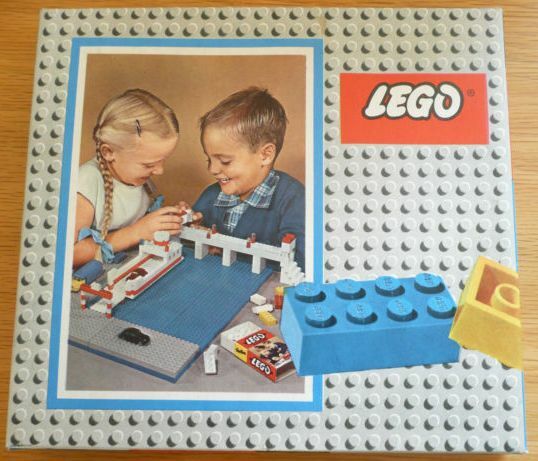 One thing that I see is some of the truly rare LEGO sets that TLG had to buy on the secondary market. 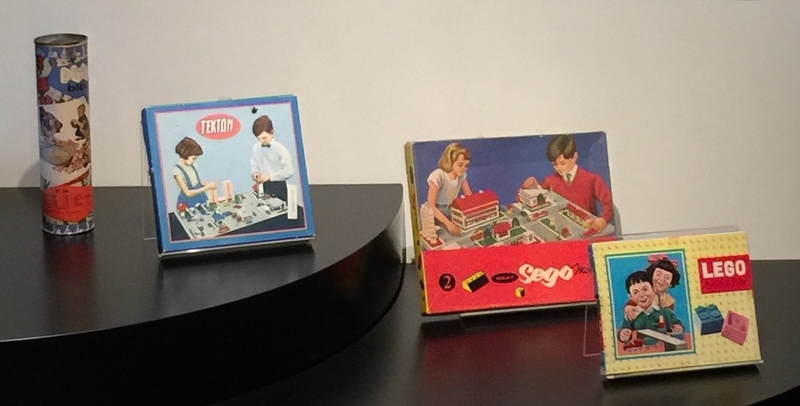 Unfortunately the folks at the HQ in Billund didn't have the foresight in the 1930s to 1960s to keep a copy of every product that they produced. 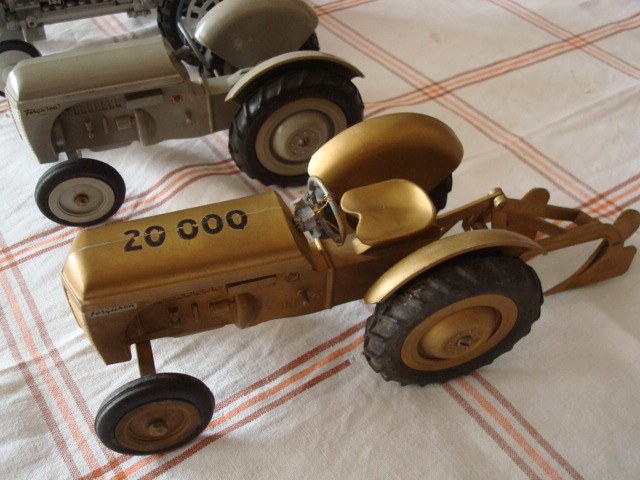 But they have been scouring the secondary markets just as old time collectors have. Who knows, the person with deep pockets who may be bidding against you for a rare set could be TLG themselves.